The Board of Directors meets monthly to discuss and vote on club business. 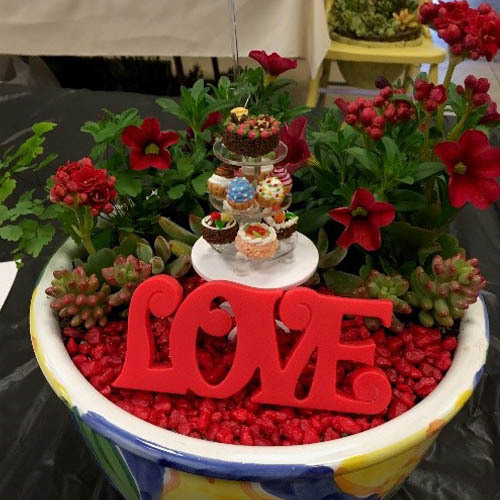 At our February 8 meeting, we will hold our annual fundraiser, the Container Garden Silent Auction. 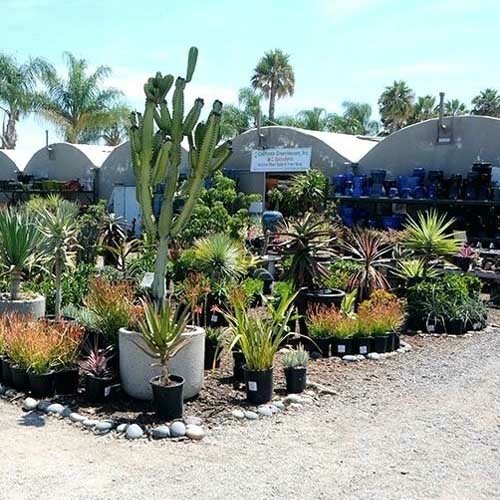 Members, please join us on Friday, Feb. 2 when we take a guided tour of the Village Nursery Landscape Center in the city of Orange. Event cancelled due to anticipated rain! 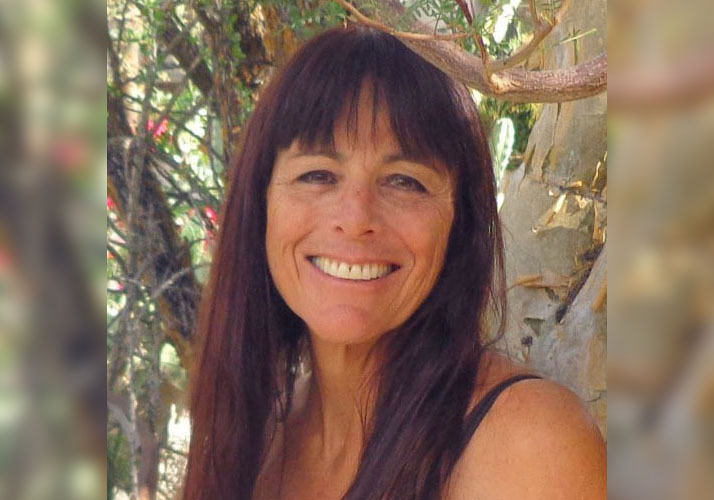 Julie Bawden-Davis will make a presentation on March 8 on Heirloom Tomatoes, and she will offer her books, plants and fertilizers for sale after the meeting. 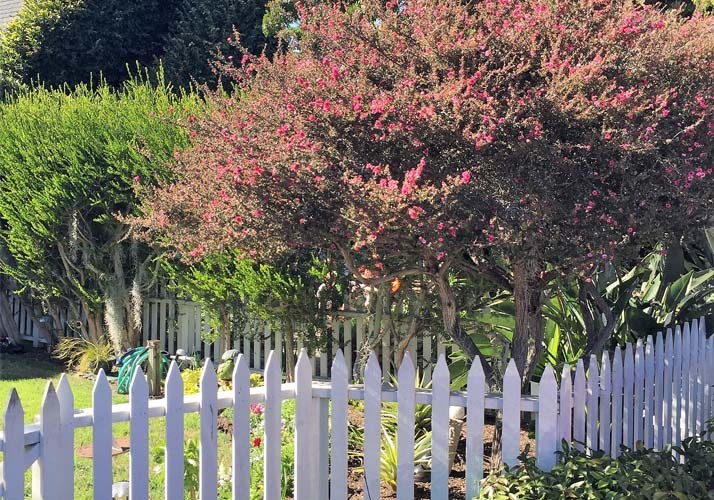 Calling All Members! 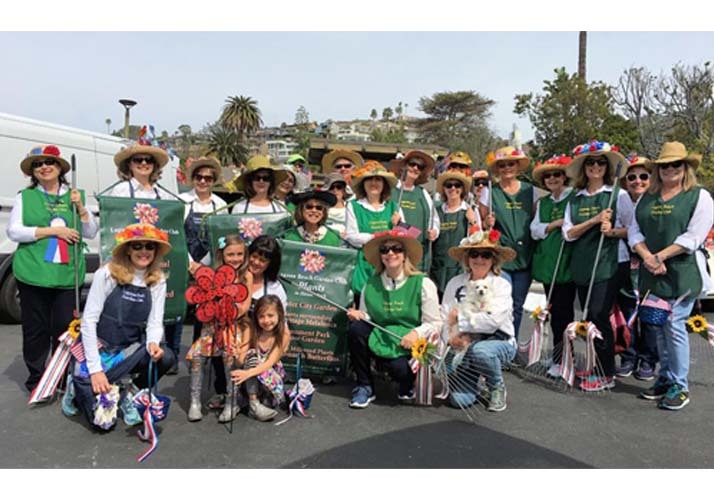 The garden club is hosting a table at the city’s Annual Arbor Day Celebration at Main Beach in Laguna on Friday, March 8 from 3 pm – 5 pm. THIS EVENT HAS BEEN CANCELLED. 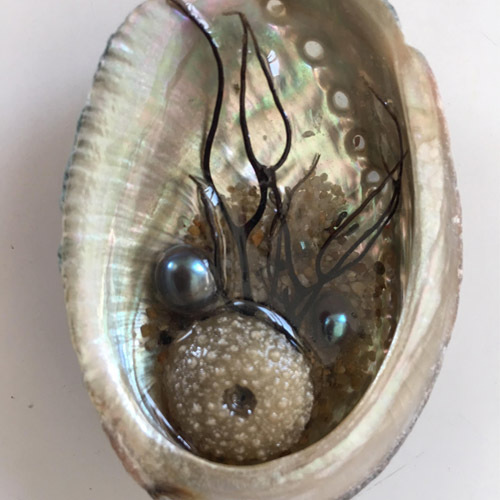 Members are welcome to join the fun on March 15, 10:30 am – 12:30 pm, when Natalie will lead a fabulous workshop to create your own beautiful Epoxy Jewelry. $25 for materials. 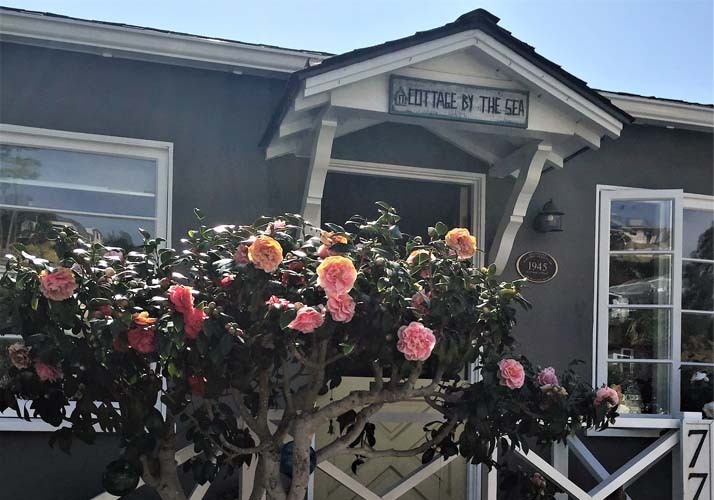 Members, please join us at the Open Gardens Happy Hour on Friday, March 22 from 1-4 pm in Laguna Beach. 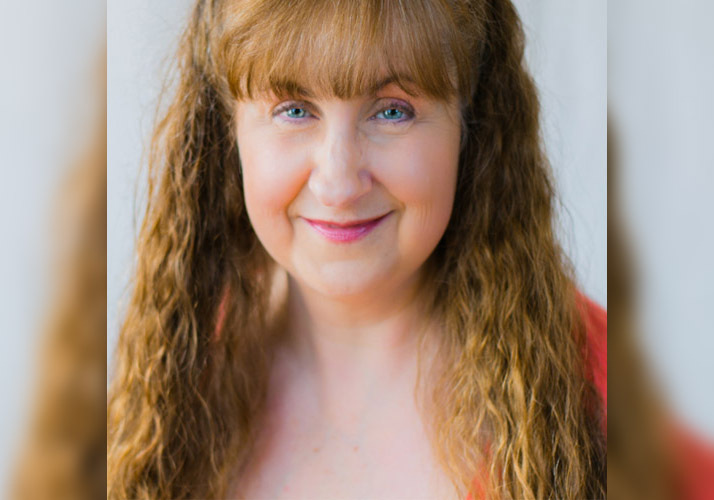 Maureen Gilmer is the guest speaker at our April 12 meeting. THIS EVENT HAS BEEN CANCELLED. 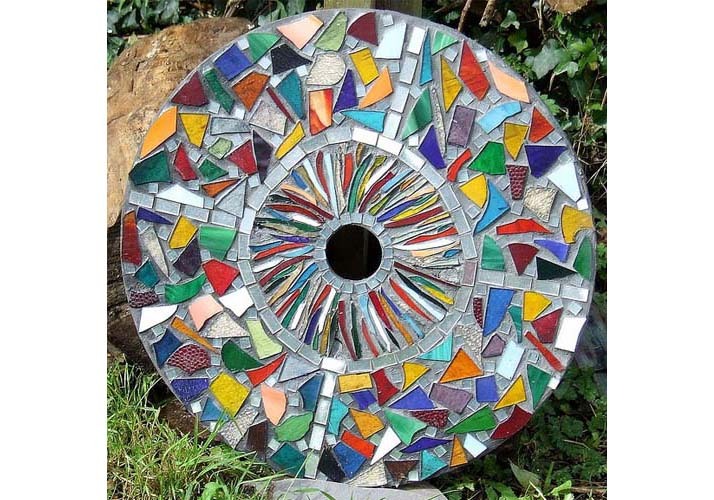 Members are welcome to join the fun on April 19, 9:30 am – 11:30 am, when Natalie will teach a fantastic workshop on making Mosaic Stepping Stones.